The time to bridge privileges and share our blessed abundance of knowledge starts small and starts now. Project One Read Now's goal, mission and objective is just that - an initiative to help individuals, 17 years of age and above in underrepresented and underprivileged regions or countries to practice basic reading, math and English language skills. With your support, we can take the small steps together and make a difference - one person, one blessing at a time. 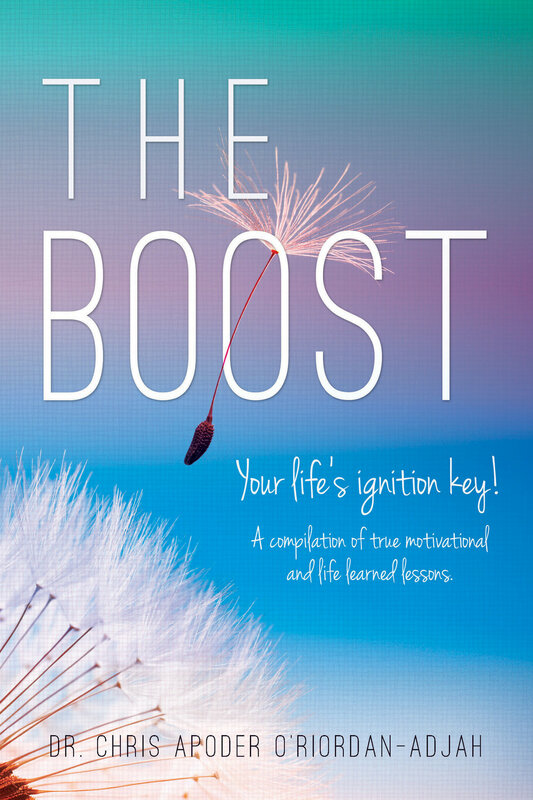 Your donation, contribution and support is through the purchase of the newly released book "The Boost." All proceeds of "The Boost" from this purchase goes towards the project "One Read Now" which allows us to start taking the small steps of helping others have a more productive life. I just wanted to drop you a quick note to tell you how much I enjoy your weekly boost. I'm so glad that I'm on your email list, and just thought you'd like to know that almost every time I've read your mail, it actually applied to something going on in my life. You're almost like the sign that I ask for! - Denise B. - Cincinnati Ohio, U.S.A. I always enjoy reading your articles and often find a reflection, a thought or feeling that conjure an "ah-ha moment" applicable to a life situation or a happening in another's life that I can impart some care or words to help - Stephanie P. - St. Augustine Florida, U.S.A. I just love your bi-weekly Boosts! You keep me positive, which allows me to rub off on everyone around me - Shana H. - Orlando Florida, U.S.A. Some profound thoughts to reflect on Chris ... Never thought about it that way. Continue inspiring ... - Tracey C. Westmoreland, Jamaica. Chris, this is beautiful. You are truly inspired and truly inspiring others. My goodness! Keep up the great work - Jane H. Gaithersburg Maryland, U.S.A.